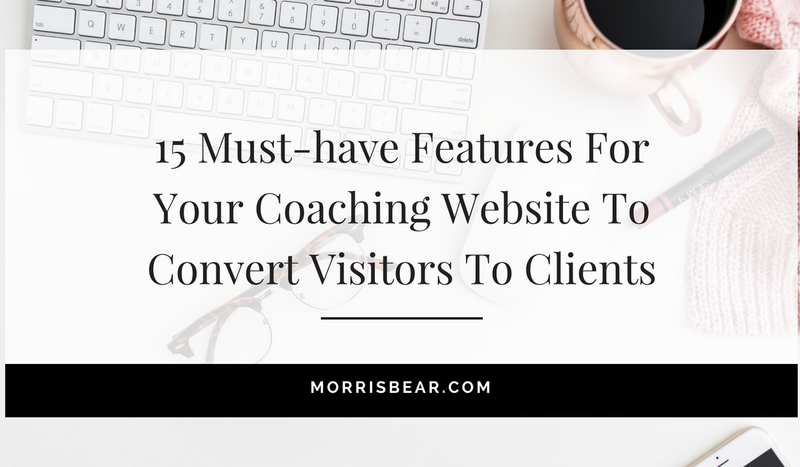 If you’re looking to Book Consistent Clients, Sell Out Your Services and Elevate Your Online Presence you’re in the right place! With simple steps, actionable strategies and done for you services Morris Bear Designs is your Business BFF! Designed by Morris Bear Digital | Copyright 2019 All Rights Reserved. 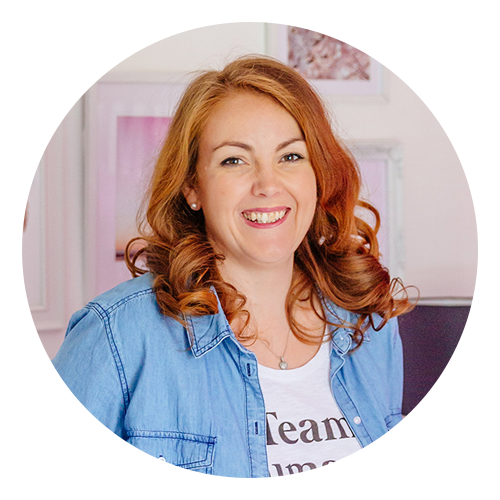 Applications are open for Elevate Your Online Presence - 90 Days to a Website that Attracts your Ideal Clients and Sells You on Autopilot! That clunky, haphazard website that’s stuck in 2016. It’s a liability. And it’s the reason you hustle so hard to sign on even one client. 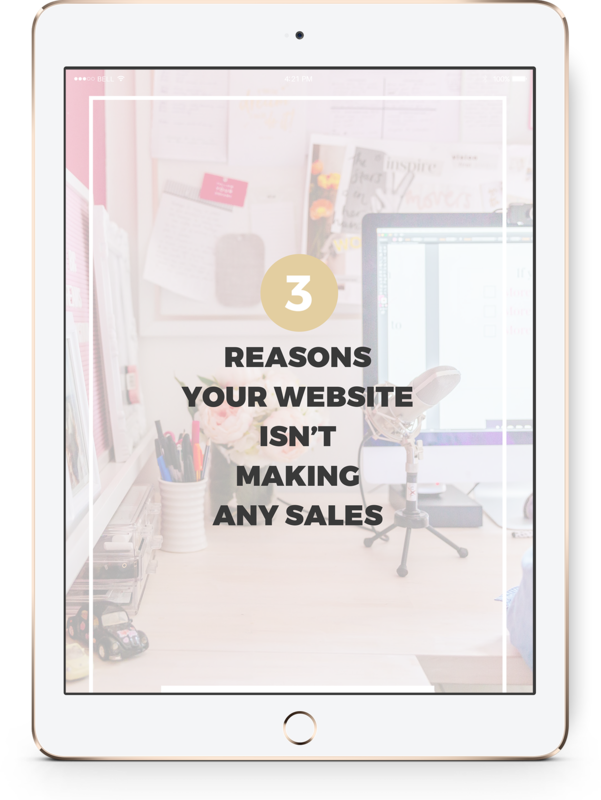 Stop underestimating the power of your website.